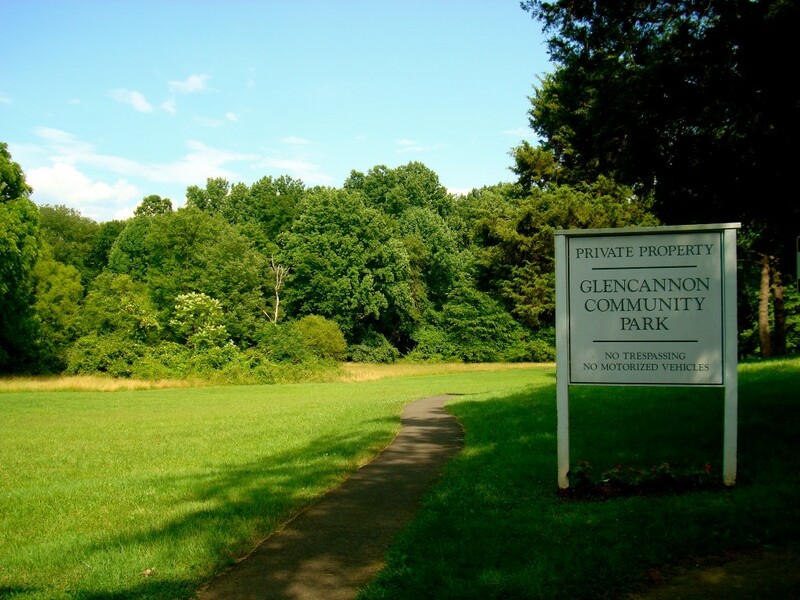 Glencannon Community park is 24 acres of land that include walking paths, a playground, and picnic benches. 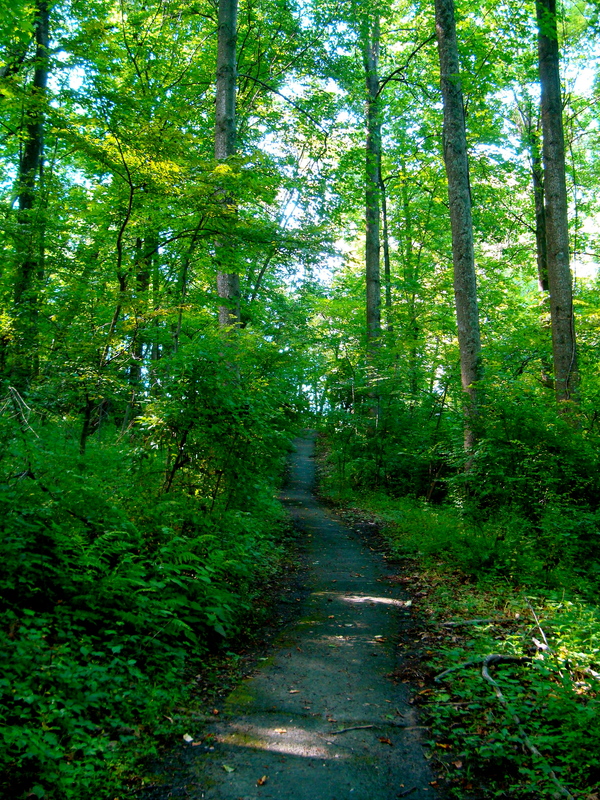 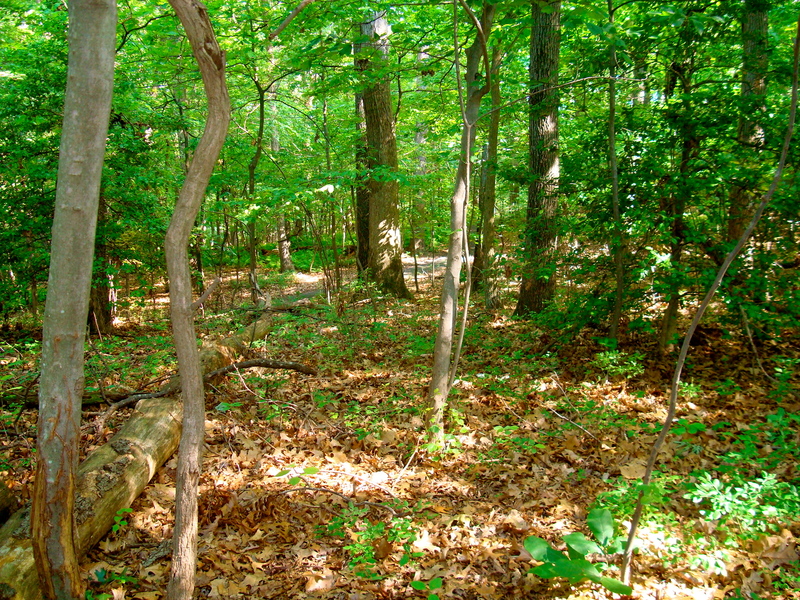 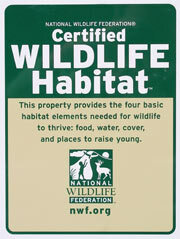 It is also a designated Certified Wildlife Habitat by National Wildlife Federation. 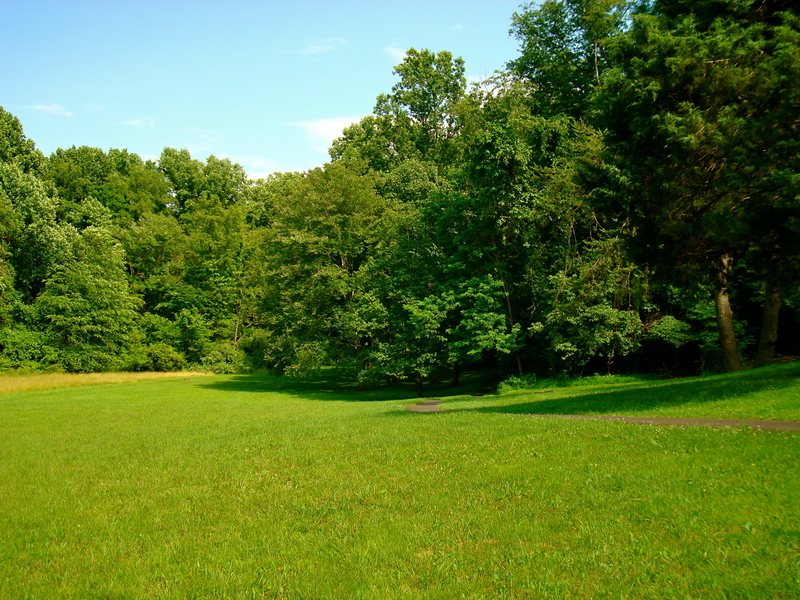 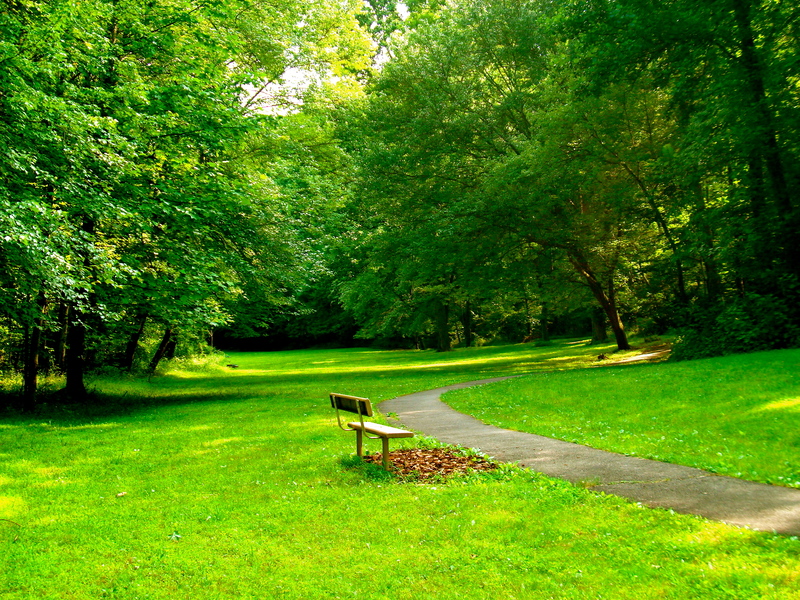 Scroll down to view some pictures of this extensive and beautiful parkland.